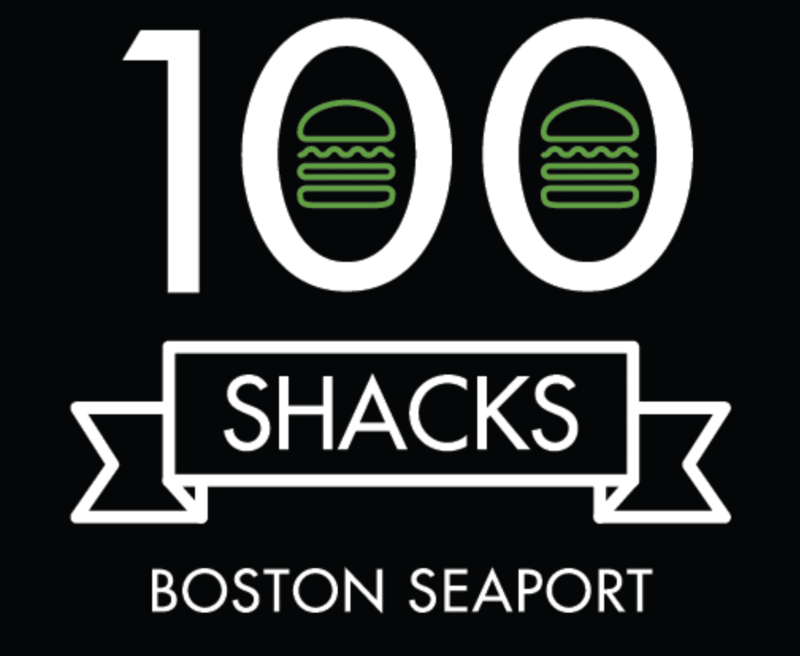 Shake Shack is opening their 100th Shake Shack tomorrow in the Seaport District (77 Seaport Blvd) and they are giving free Shake Shack burgers at every location to celebrate! 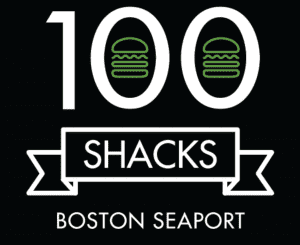 The first 100 guests at every Shake Shack location (minus stadiums/ballparks) will receive a free single ShackBurger on Tuesday, August 16, 2016. Shake Shack will open at 10:30am and burgers are for the first 100 people only, so you may want to eat an early lunch if you plan to get in on this deal. For more information or to find a Shake Shack location, please head here.